In 1997, Maryland was the first state to offer free telecommunications equipment to residents who were unable to use an ordinary telephone. The equipment included amplified phones, captioned telephones, ring signalers, large-button telephones, hands-free phones, and more. Now, disabled low-income residents can apply for a free tablet computer. 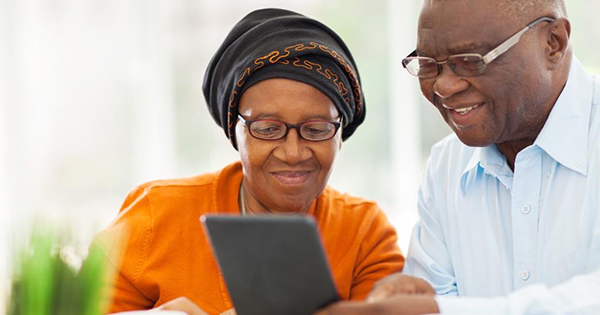 The tablets are being provided through the Maryland Accessible Telecommunications (MAT) program to help improve the quality of life for Maryland low-income residents who are disabled. Any resident who meets the financial qualifications and is unable to use a standard telephone because of a disability may receive a free tablet. The tablets will allow disabled to make phone calls from anywhere in spite of disabilities such as seeing or hearing difficulties. Applicants may be evaluated at any MAT center in the state to be fitted with a tablet that best fits their needs and circumstances. The reason for offering free tablet computers is to ensure that Maryland continues to provide the latest communications equipment that stays current with changing phone technology and enables disabled citizens to communicate with others, whether it is personal, business, or education.